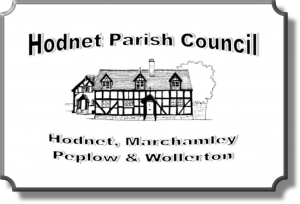 Hodnet Parish Council awards grants to local organisations to assist them to achieve their aims and objectives. 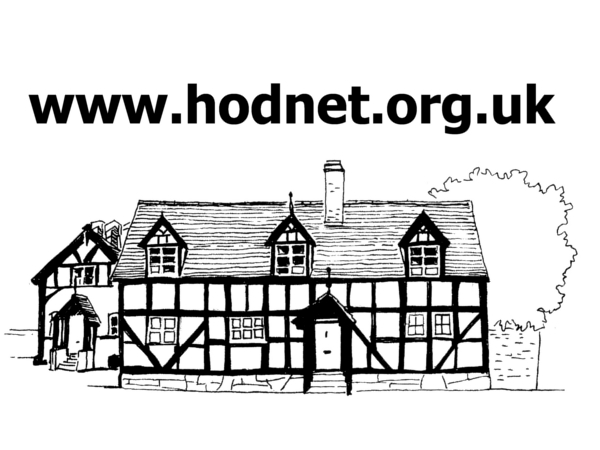 The Council aims to only assist truly local community groups, and this is interpreted to mean those organisations based in the Hodnet Parish Council area or national bodies with an independent branch in the same area, providing support to the residents of the Parish of Hodnet. Applications must be from a properly formed group, club, committee or charity, which must show that the group has charitable/community aims and benefits the residents of the Hodnet Parish. Full details of qualifying criteria and how to apply can be found in the Guidance Notes (click to open/download PDF file). Applicants for funding must complete a copy of the Community Grants Application Form. The current application deadline has recently been extended by the Parish Council. New applications must be received by 31st August 2018. If you have read the Guidance Notes and the Application Form and require more information please contact the Parish Clerk.